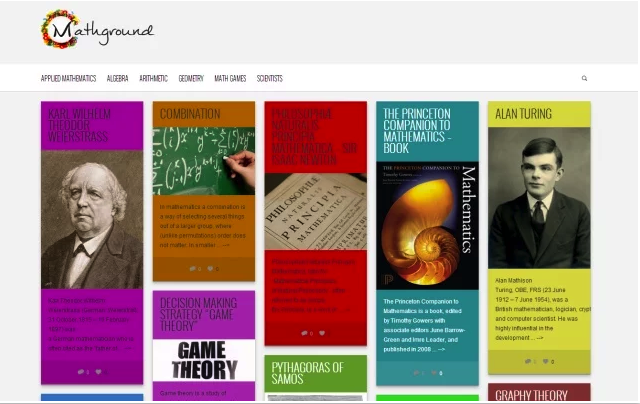 Below are 10 good Chrome extensions to use in your math classes. 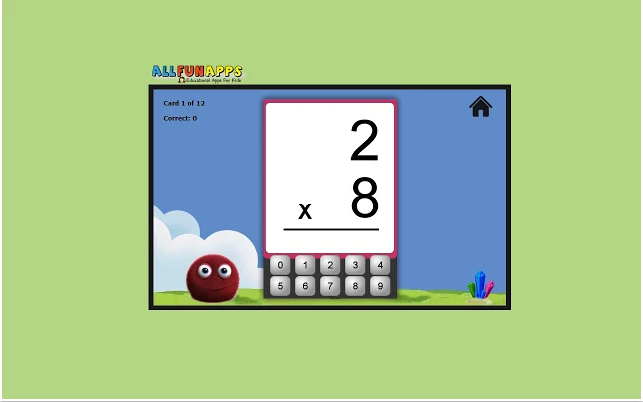 These are are meant to help kids develop math skills through a wide variety of exercises, activities, games, interactive simulations and many more. Some of these apps are integrated with Google Drive and are also available for iPad, Android, and Chromebooks. 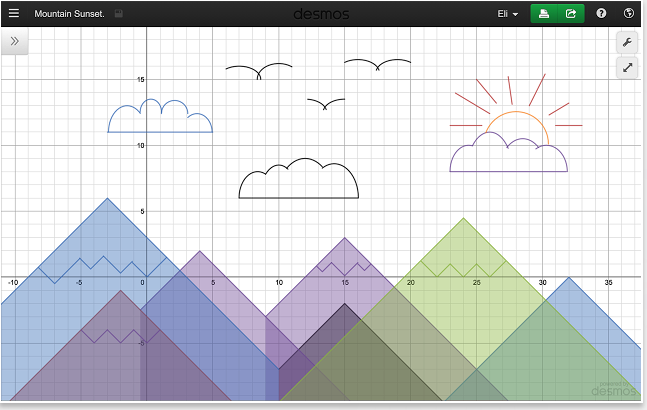 Explore math with Desmos! 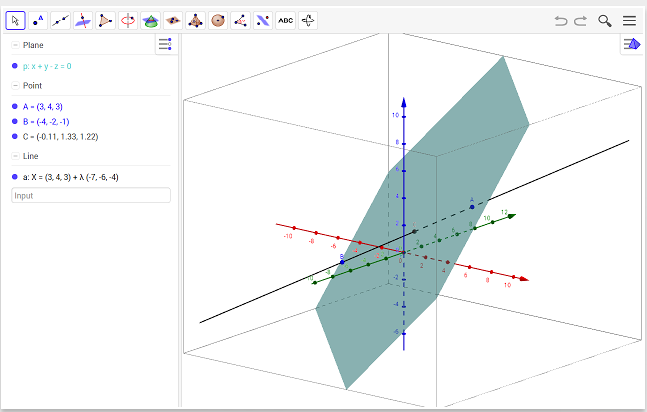 Plot functions, create tables, add sliders, animate your graphs, and more -- all for free. 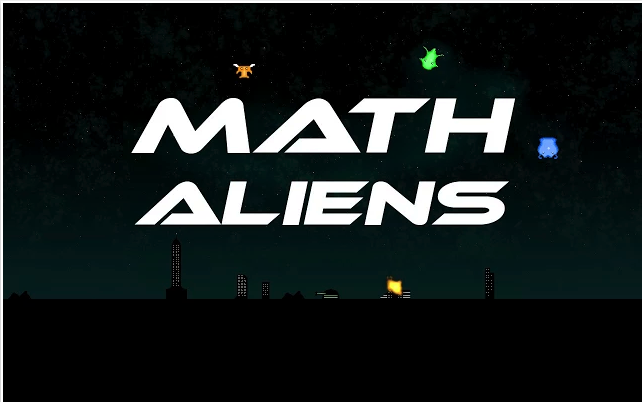 Improve your math skills and have arcade style fun at the same time. Blast your way through wave after wave of attacking alien space ships. 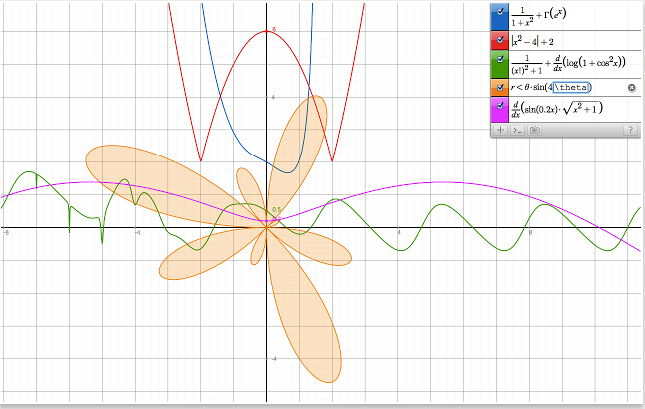 Graph.tk is an online and open-source graphing utility.It's very easy to use. Use the "+" button to create a new equation. Use "/" for fractions, "^" for exponentials, and "*" for multiplication. 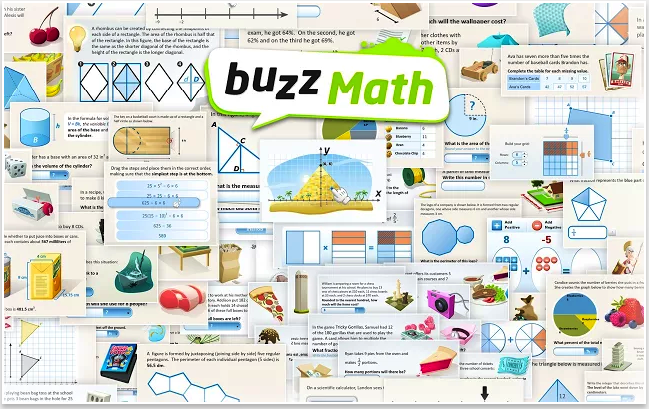 Buzz Math is a great app for personalized middle school math practice. it’s engaging thousands of students , teachers and families by empowering and challenging them. 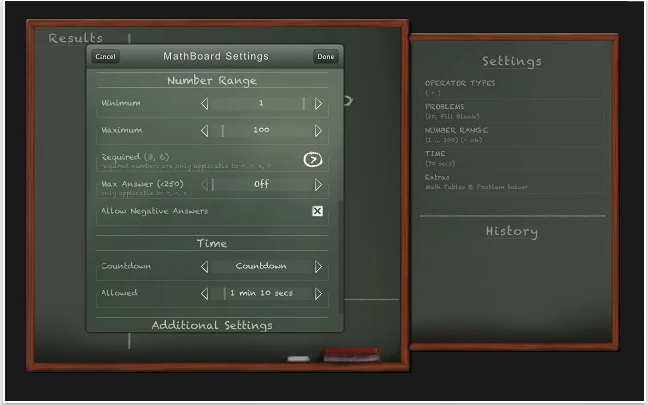 MathBoard Addition is appropriate for all ages from kindergarten to elementary school where learning math can be a challenge. 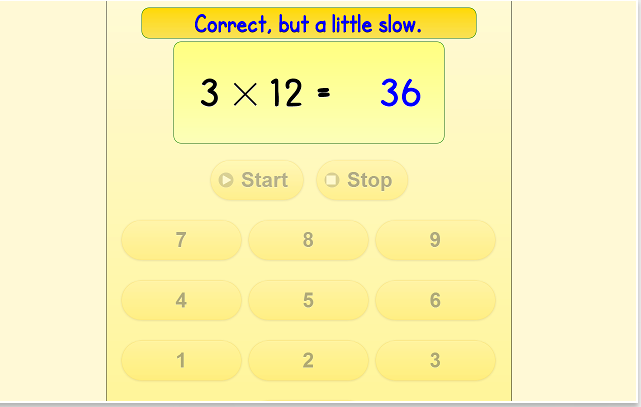 You can control the range of numbers you want to work with, the number of questions you want to answer and even assign a time limit per quiz. 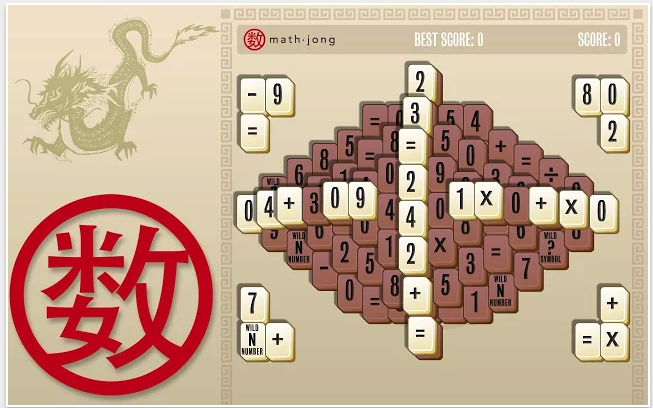 Begin with Mathjong Basic and learn the fundamentals, and then there are four more levels after that, each more challenging than the last. ADDieMath is a simple and fun tool that kids can use to learn and master ADDition, subtraction, multiplication and division fact tables. ADDieMath provides the challenge of timed problem solving, the tracking of learning progress, and the flexibility of various levels and operations!